We specialize in clearing and grading lots and properties. Do you have a large piece of residential or commercial property that requires some excavation and site work before it can be fully developed? 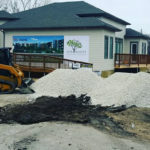 From lot clearing and tree removal to grading and the delivery of soil, sand and other landscaping materials, we can help! 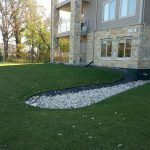 Terrace Property Maintenance Ltd. Is a full-service landscaping contractor based out of Winnipeg, MB. We specialize in excavation and skid steer services including lot clearing and property grading services. 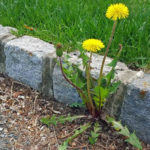 Whether you’re clearing a site to build a new patio, want to clear out the brush on your property and reclaim lost land or you’re getting ready to install a new lawn we can help prep and grade your site. 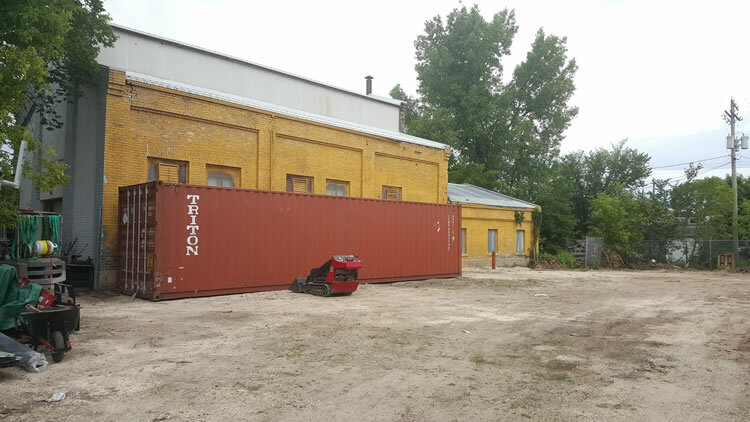 Why Choose Terrace Property Maintenance Ltd. For Property Grading Services in Winnipeg, MB? 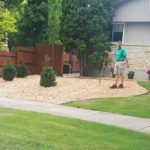 When you choose Terrace Property Maintenance Ltd. to provide lot or property grading services in Winnipeg you are partnering with a team of professionals who will care for and maintain your property as if it were our own. You can count on great communication, reliable service, and fair prices. Our team takes great pride in the work they do and we listen to the needs of each and every customer as no two properties are alike. You can count on us getting your new lot or property into shape for whatever construction projects you’ve got planned. 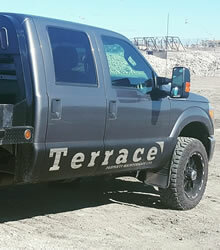 If you’d like to receive an estimate for lot or property grading services from Terrace Property Maintenance Ltd. please give us a call (204) 202-6939 or send us an email through our contact form and we’ll get right back to you.